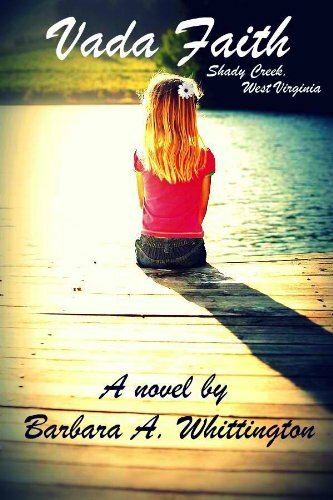 WV Writers member Barbara Whittington will be giving away copies of her ebook Vada Faith on Saturday, September 14, 2013. The book will be free for that day only. Download your copy via THIS LINK to Amazon.com.